Welcome to Golf Warehouse UK, based in Inverness, we have three shops with the main outlet being Inverness Golf Centre. With over 30 years trading in the golf market, we have an exceptional team of experienced golf professionals who are able to help with any queries you may have. We have been helping golfers of all abilities improve their game since 2006, and we are very proud of what we have achieved over the years. Because of our High Street success it seemed logical to expand and offer our fantastic service to the rest of the UK and Europe…so here we are! We only sell the very best in branded golfing equipment so you can be confident in the quality you will receive. At Golf Warehouse UK we pride ourselves on supplying equipment from the biggest names in the golf market today and all at the lowest possible prices. 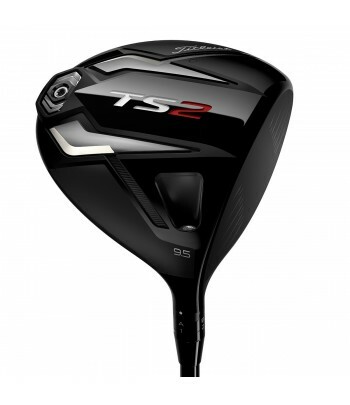 Please browse our website which showcases the best golfing products from all the major manufacturers including Adidas, Callaway, Cleveland, Cobra, Foot-joy, Galvin Green, Lyle & Scott, Mizuno, Nike, Ping, Puma, TaylorMade, Titleist, Under Armour and Wilson Staff. All our golf equipment is fantastic value for money and we have professional golfers available for you to speak to directly at no cost to you! We are authorised dealers of all the major manufacturers and deliver all over the UK and also across Europe. You can browse our website with the confidence you will be served well and if you need to contact us for any extra information, please do not hesitate to get in touch – 01463 713793.